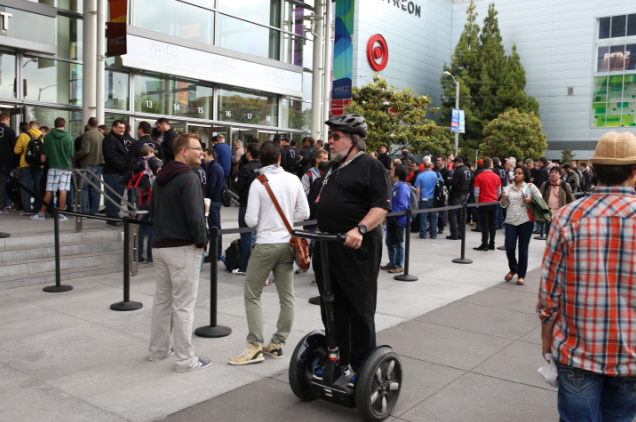 Sure, the WWDC 2013 Keynote just ended, but we’re going to just put this WWDC 2014 Live Blog placeholder post up one year in advance to get ahead of the Live Blog stampede BY A WHOLE YEAR. 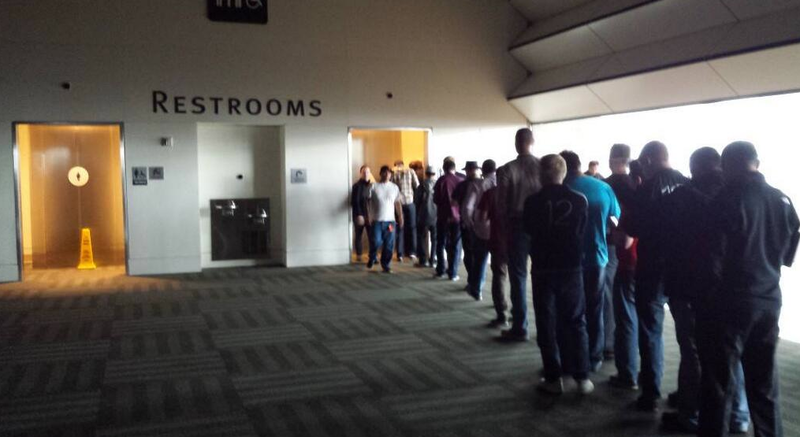 Consider this post that Moscone men’s bathroom up there, and you’re at the front of the line. The event starts some Monday next June. Live Blog times across the world. Get ready!